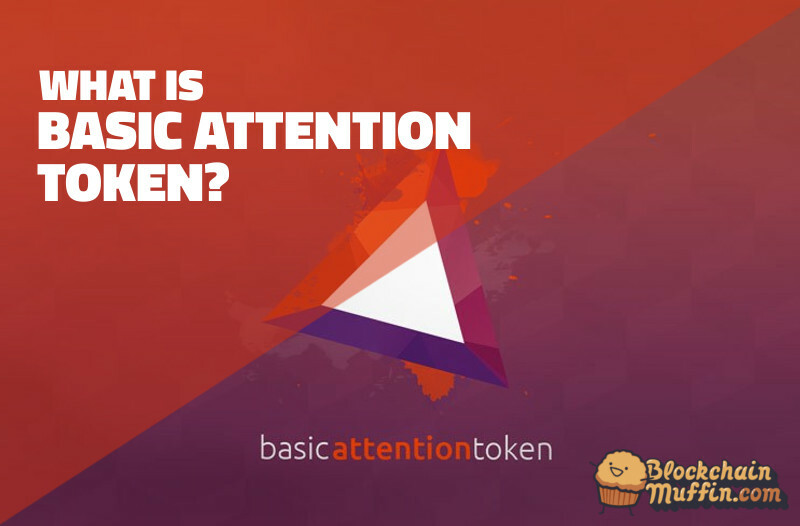 Basic Attention Token is an Ethereum-based ad-exchange platform connecting publishers, advertisers, and users on the blockchain. 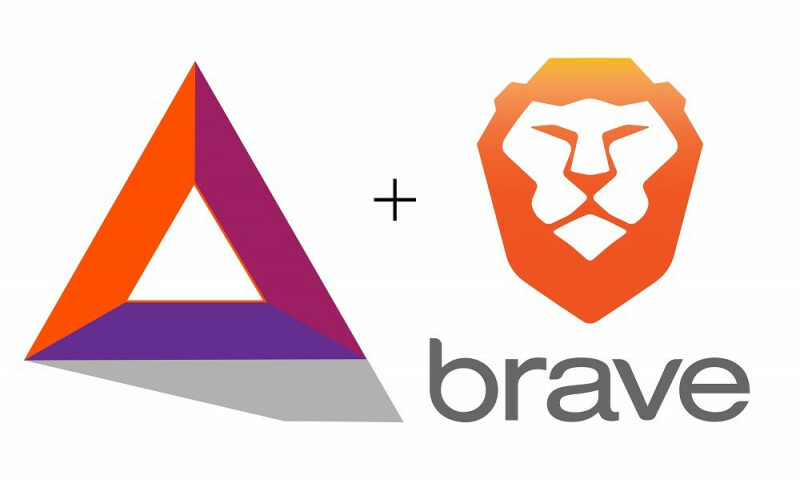 BAT is the Ethereum, ERC-20 utility token used on the platform and it is integrated in the Brave web browser, letting users tip content creators with BAT – which can then be used to purchase ads through its Google-like advertising platform. Privacy: Every users’ browsing data (for instance, their browsing history) is kept completely private. This is because all information which is necessary for ad-matching does not leave the device. Moreover, third-party trackers are blocked automatically. 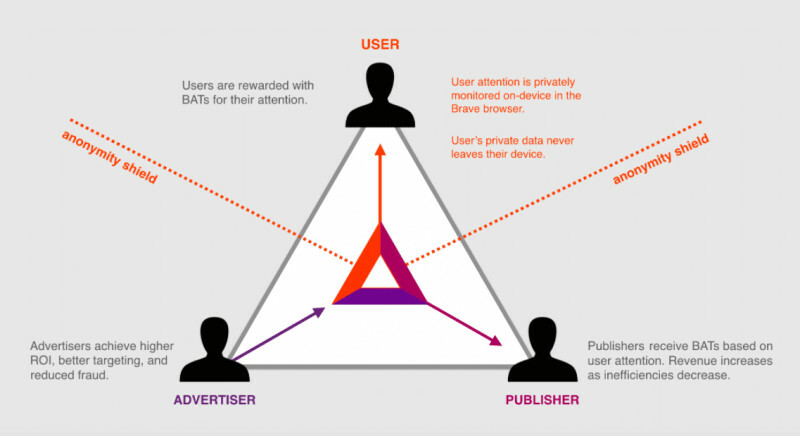 Enhanced advertisement matching: The Brave browser has the complete collection of user data along with intent signals, active tabs, URLs, keyword search entry information, browsing information, etc. 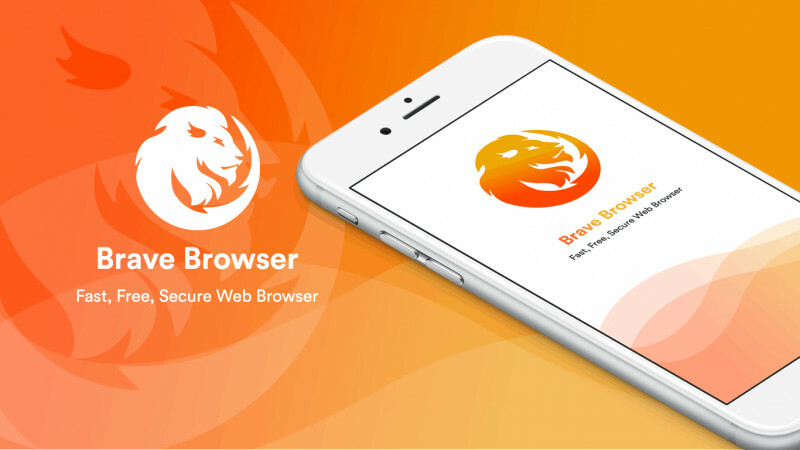 The platform, along with the Brave browser can also establish if users are in a favorable time and place in their browsing experience, in order to provide them with offers. Improved experience: Users need not have to reach out to external servers for every page load (for tracking scripts, pixels, etc.). 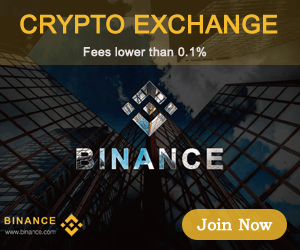 This is because ad matching is performed locally. This helps in providing a quality browsing experience. This is in addition to good battery life, less data usage, little issues of disturbed content flow and fast browsing.